After instruments have been cleaned, they must be placed in sterile bags or pouches to ensure that they remain sterile until their next use. This is true for nail technicians, dentists, and other medical professionals. Knowing you’re getting clean and sterile instruments is a very calming thought when sitting in the dentist chair. 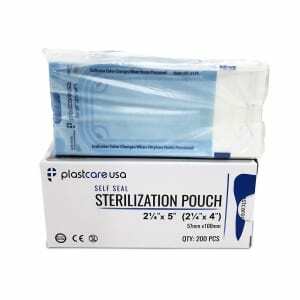 These self-sterilization pouches help ensure the safety of staff members and dental patients alike. 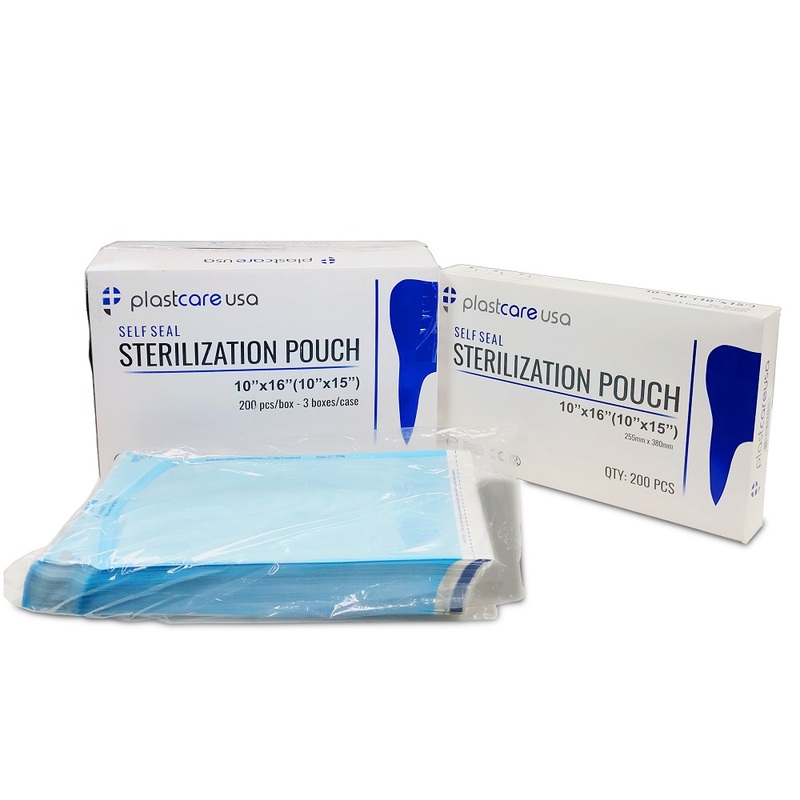 These pouches are approved by the FDA as a medical device to sterilize equipment and protect tools against contamination during handling. The pouches protect the contents from spreading infection or being infected. 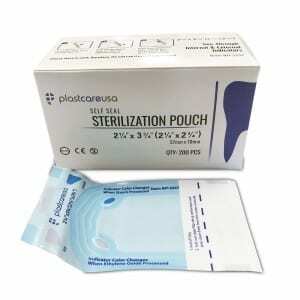 Not only do these pouches help with sterilization but they also improve organization. These pouches act as organizers as they keep dental tool kits together so all the instruments are in the same place. 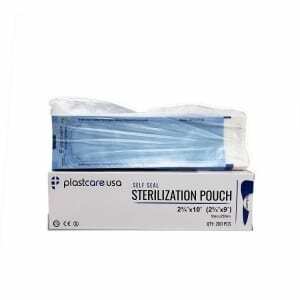 Sterilization pouches make sure that dental instruments and other tools are stored in a sterile environment. These pouches keep contaminants and infections from spreading during handling and storage. After being washed, instruments must be placed in the pouches to ensure that they remain clean until their next use. No patient wants dusty tools to be placed in their mouth. To use, fold the perforation back and crease with the protective strip still in place. Fold back into place. Using clean gloves and other personal protective equipment, load the cleaned instruments into the pouch. Make sure they are dry, and ensure that the bag is not overfilled. We recommend filling the bag ¾ full to avoid overstuffing. Make sure the instruments don’t pierce the package. Once the bag is filled to the correct capacity, expel as much air from the pouch as possible. Remove the strip from the adhesive. Fold at perforated line to get a tight seal. The adhesive should adhere 50% on the paper and 50% on the plastic. Do not fold the adhesive past the perforation. The combination of adhering to plastic and paper ensures the airtight seal that keeps your instruments and tools sterile. Store the pouches until you are ready to use them. Not only do the pouches help with sterilization but they can help your dental lab stay more organized by storing instruments together in one location.